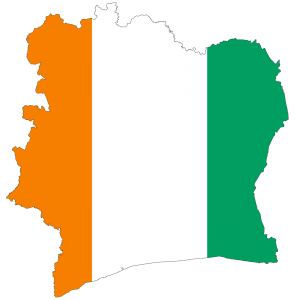 Formerly the national relay of Inades-Formation Togo, the Inades-Formation Institution Upper Volta was created in December 1974. Until December 1977, the Establishment Office, based in Ouagadougou, depended on the headquarters of Inades-Formation in Abidjan. The executive and day-to-day management of the activities is the National Office. As early as 1967, the Center for Research and Social Animation (CERAS), attached to the Secretariat of the Bishops of Rwanda and Burundi, played the role of relaying the activities of Inades-Formation based in Abidjan. The Center provided subscriber management for correspondence courses. 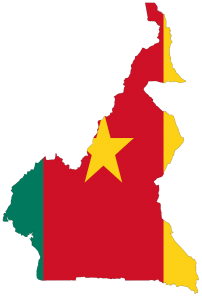 It was in 1970 that the Inades-Formation Institution Cameroon Office was opened in Douala under the coordination of Father Gonzague Danbricourt. Inades-Formation Côte d’Ivoire offers support to community actors according to their needs in the context of changing contexts. It was founded in 1978 and was established in 1983 in Bouaké. This office, which is part of the International Inades-Formation Association, became an autonomous national association in May 2000. The national headquarters, based in Bouaké since 1981, ‘Set up in Abidjan in 1996, while Bouaké becomes ipso facto an office. Inades-Formation Congo is one of the ten national associations of the pan-African Inades-Formation network created in 1962 in Abidjan, Côte d’Ivoire. As early as 1969, the Center for Studies in Social Action, CEPAS, began to take over from Inades-Formation in Congo. In 1975, still under the supervision of CEPAS, this relay became a National Office. 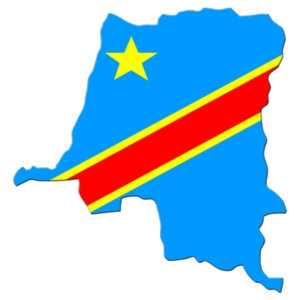 In 1988, Inades-Formation-Congo became a national association and became an autonomous institution independent of the CEPAS. 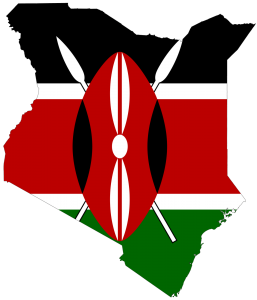 The office Inades-Formation Kenya is located in the city of Machakos is about 65 km from Nairobi. It was registered as a non-governmental organization under the NGO Co-ordination Law on 22 December 1993. It started its activities in Makueni and Machakos in December 1998. Inades-Formation Rwanda is a non-profit association of Rwandan law. Inades-Formation is the common name of “African Institute for Economic and Social Development – African Training Center”. 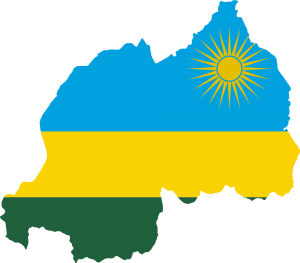 Inades-Formation Rwanda was established in 1976. It was granted legal personality by Ministerial Decree No. 119 of 22 August 1977, revised by Ministerial Decree No. 75/11 of 18 April 2006. The mission of Inades Rwanda is defined by its statutes: “To work for the social and economic advancement of Rwanda, in particular through training activities, giving priority to rural populations”. 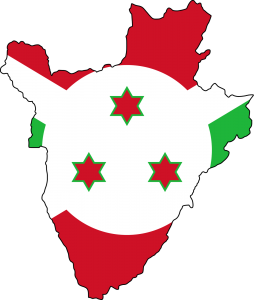 Inades Formation Tanzanie is a non-governmental organization (NGO) affiliated with the international association of Inades Formation. It was established in 1989 as a branch of Inades Training Kenya. In 1992, it became an independent National Office. 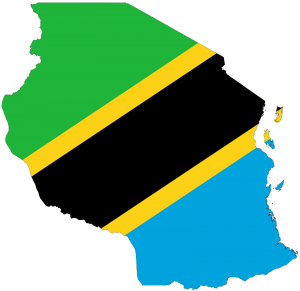 In 1994, Inades-Formation Tanzania became a National Association, registered with the Ministry of the Interior of Tanzania. Governance is provided by a Board of Directors. As a member of the Inades-Formation network, Inades-Formation Tanzania shares its vision of “A prosperous and influential rural world”. 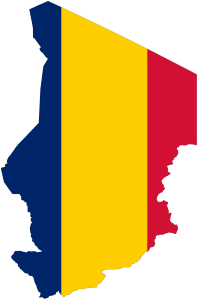 In March 1997, Inades-Formation Tchad adopted the status of national non-profit association governed by the Chadian law n ° 027 INT / SUR of July 28, 1962 and article 7 of Decree n ° 165 / INT / SUR of August 25 1962. 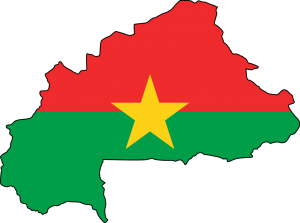 It is registered on 10/06/97 in the register of Associations, 1998, folio n ° 642 of the Ministry of the Interior, Security and Decentralization of the Republic of Tchad.